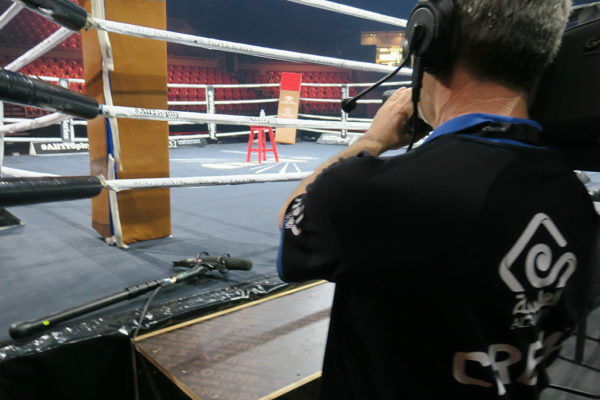 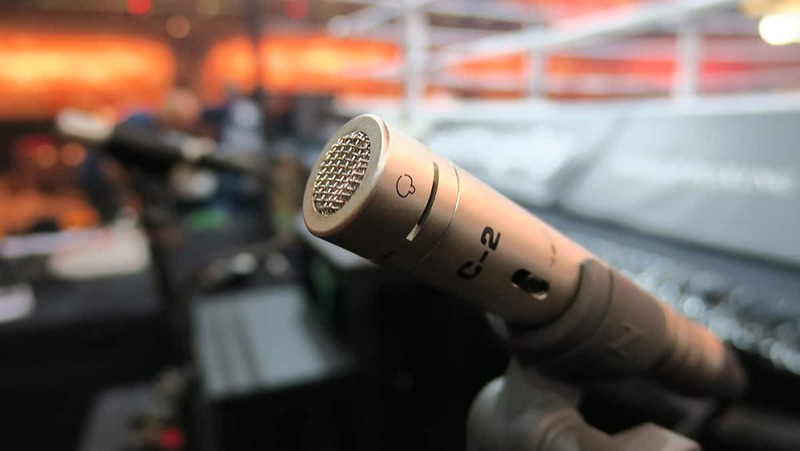 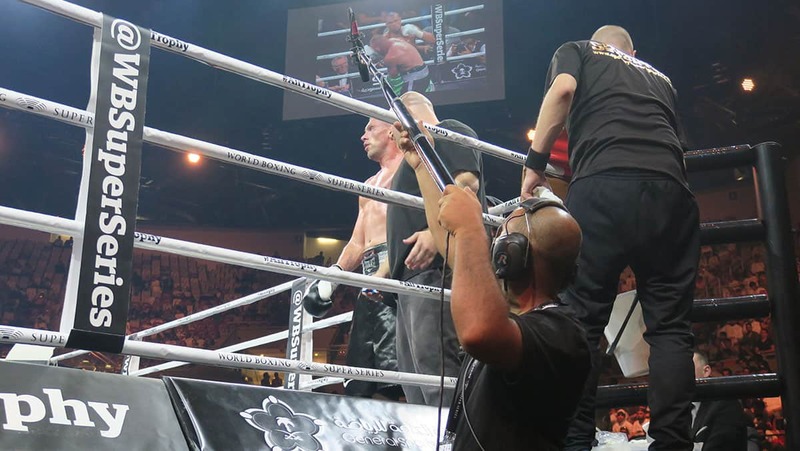 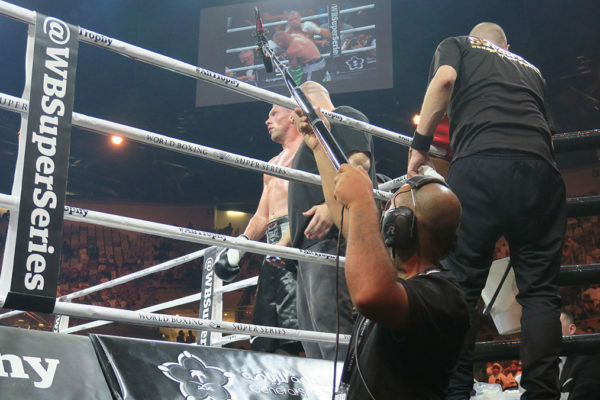 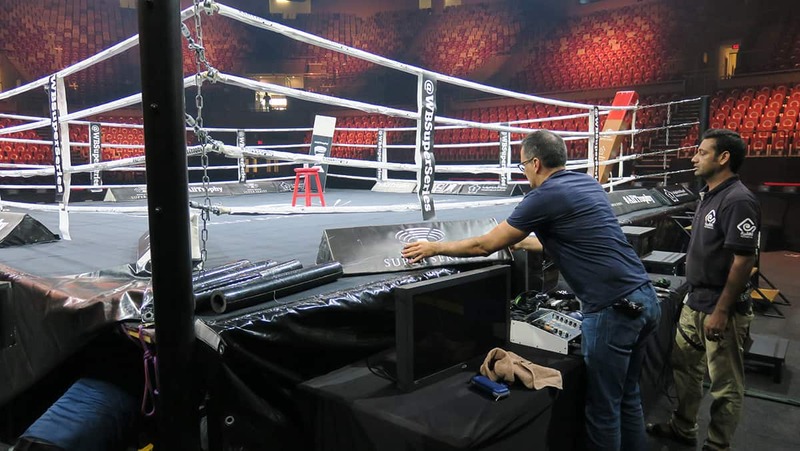 Alamiya made history by broadcasting the Kingdom’s first professional boxing event to more than 40 regional and international broadcasters including MBC, KSA Sports and ESPN among many others. 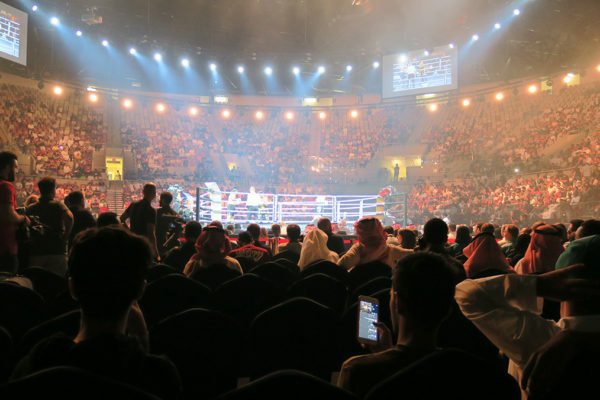 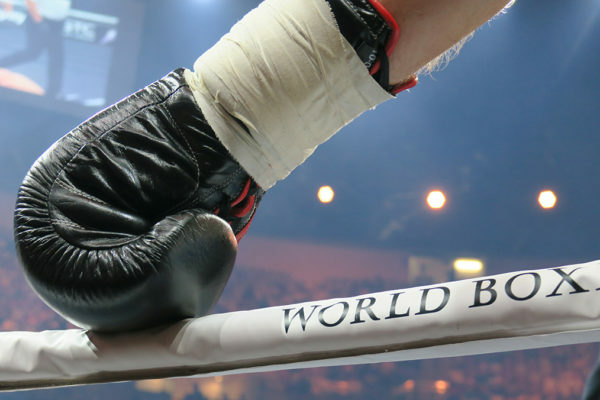 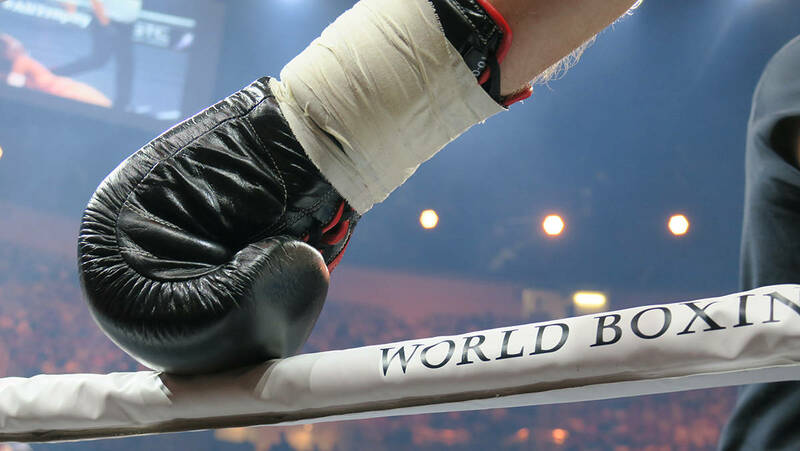 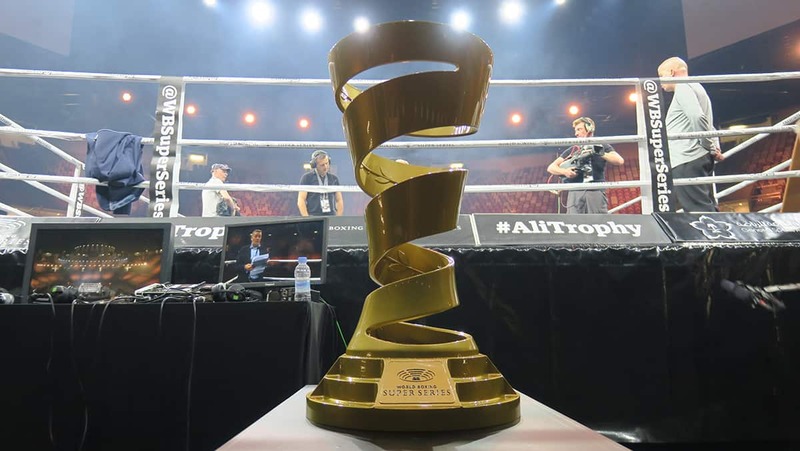 JEDDAH—Saudi Arabia hosted Friday Sept. 29, one the biggest long-waited events of the year, the World Boxing Super Series: Muhammad Ali Trophy, held at King Abdullah Sports City Hall in Jeddah. 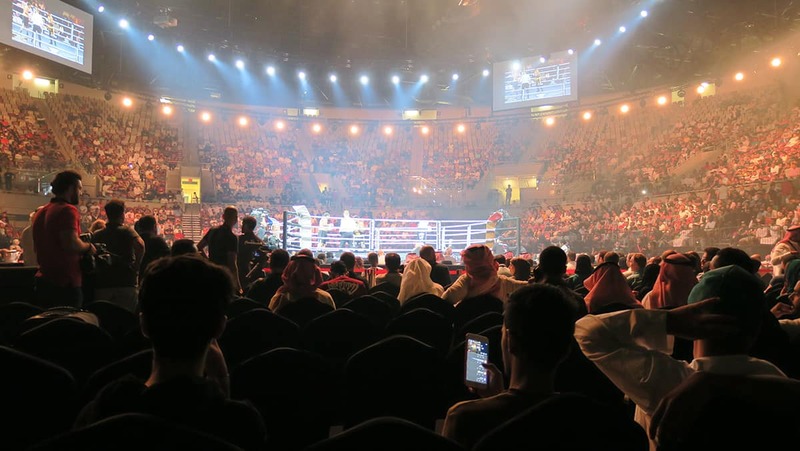 The international event was organized by the General Sport Authority after an agreement signed between His Excellency Turki Al-Sheikh and an official from Comosa AG company in London last year. 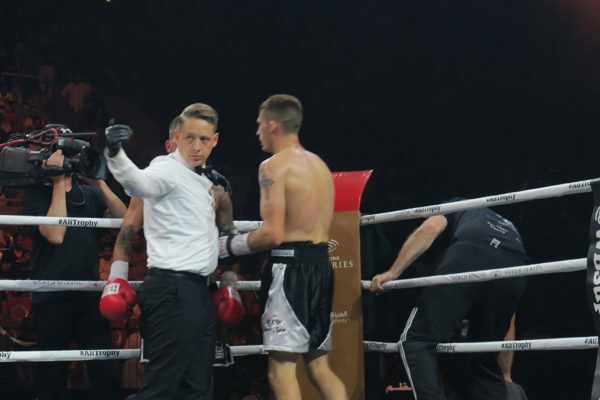 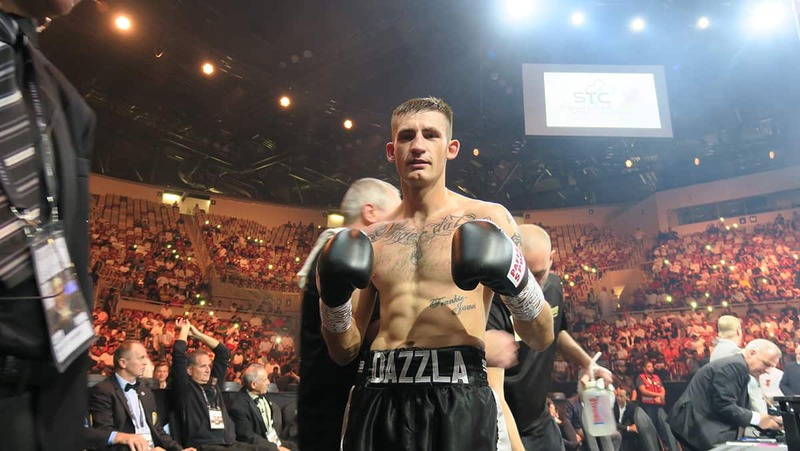 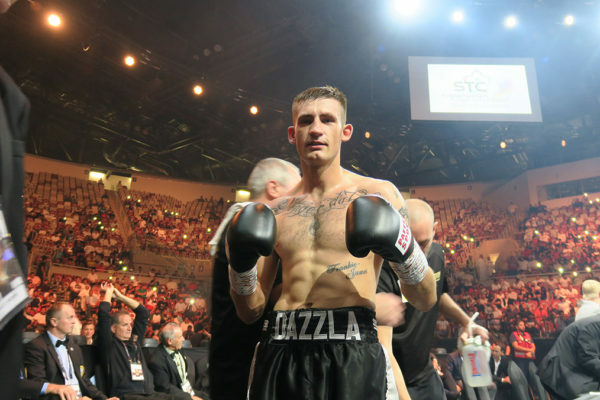 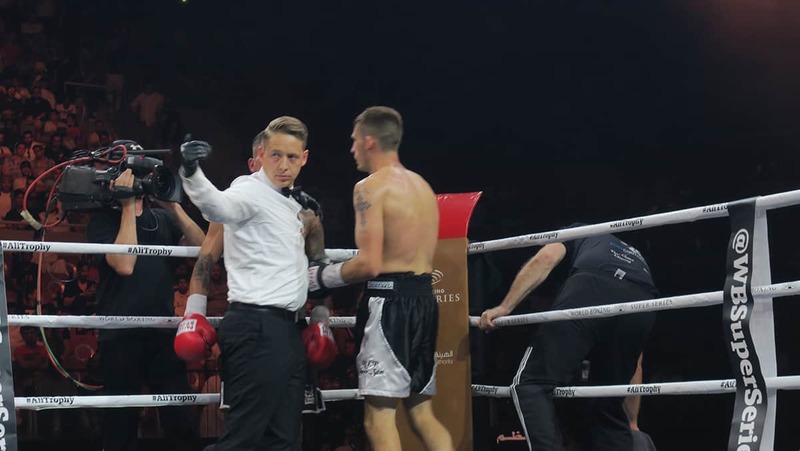 In the main event contest, the British boxer Callum Smith ended Briton George Groves’ reign as WBA world super-middleweight champion with a stunning knockout in the seventh round. 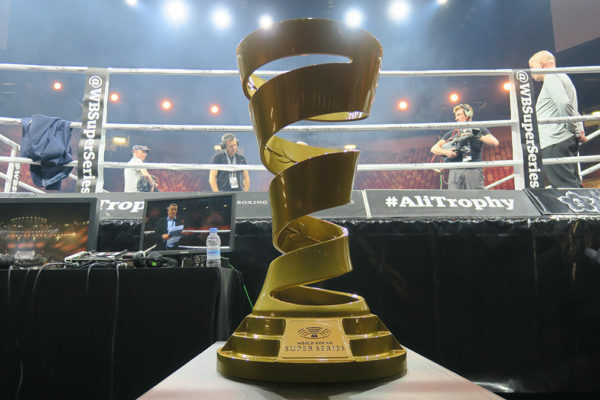 The tournament’s trophy was awarded to Smith by Mohammed Ali Clay’s daughter, Rashida Ali. 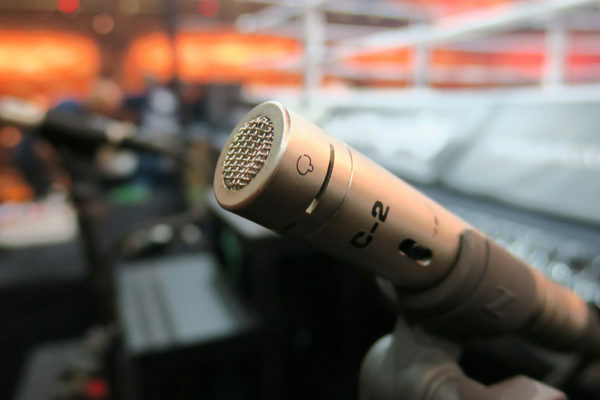 The major event which was covered by Alamiya, has attracted a large audience for both global and domestic media broadcasters. 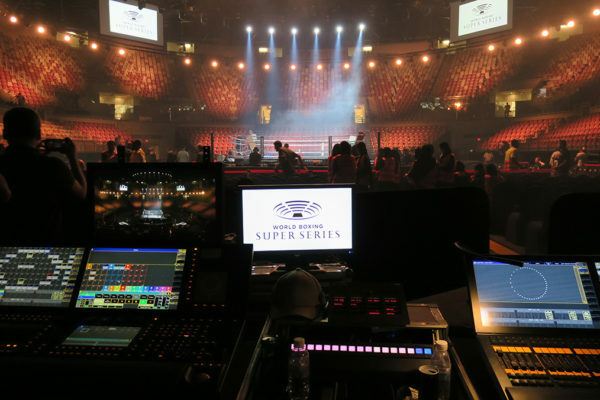 The company also provided an integrated coverage team along with two SNGs and one of its fully-crewed OB trucks to cover the event. 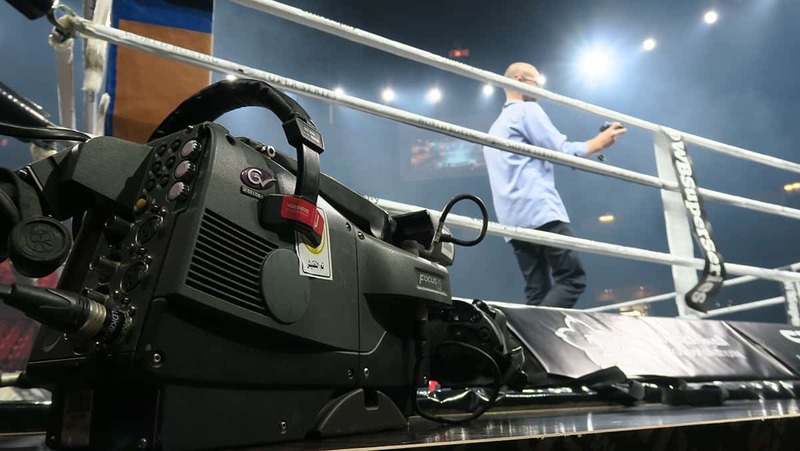 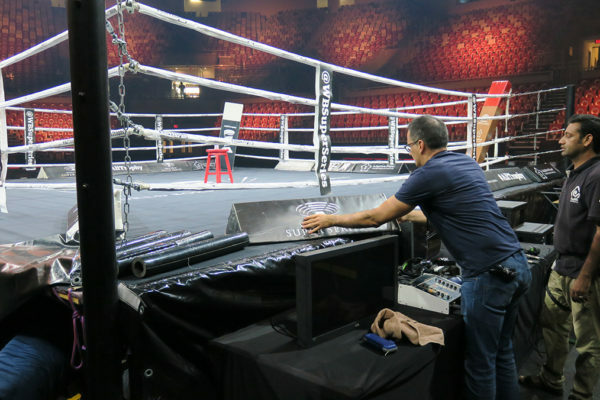 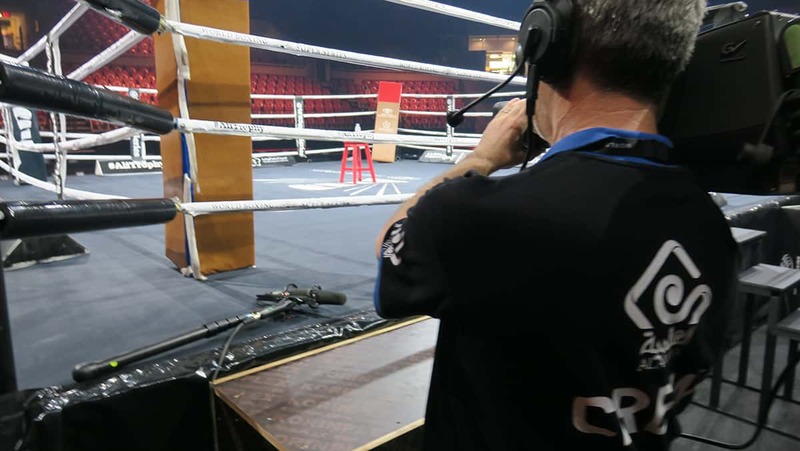 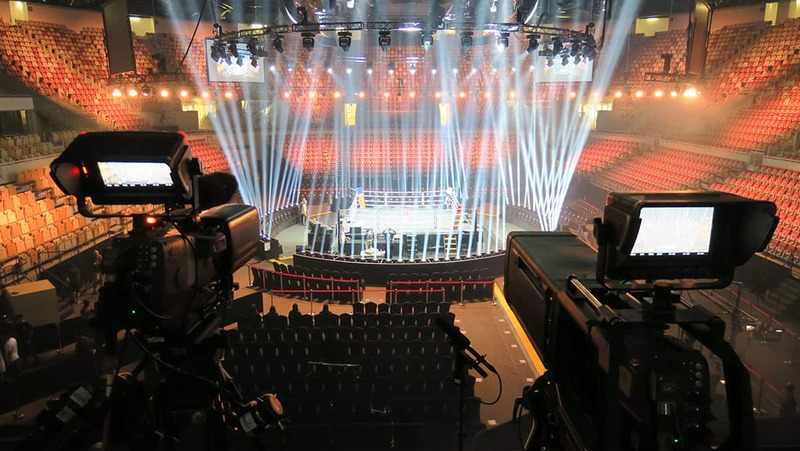 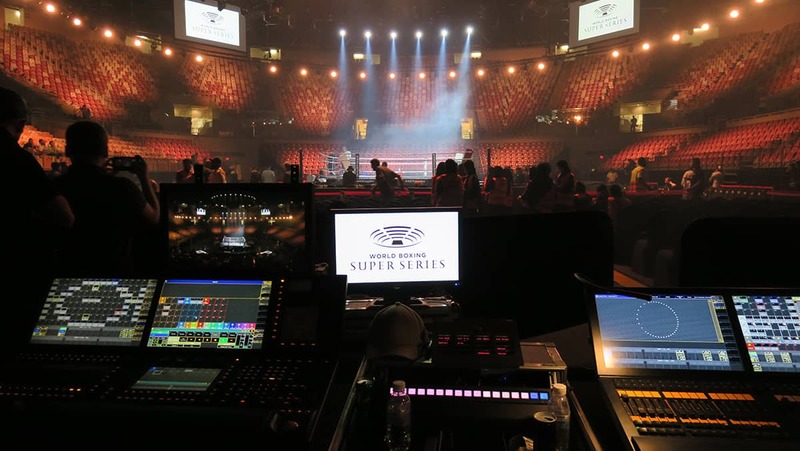 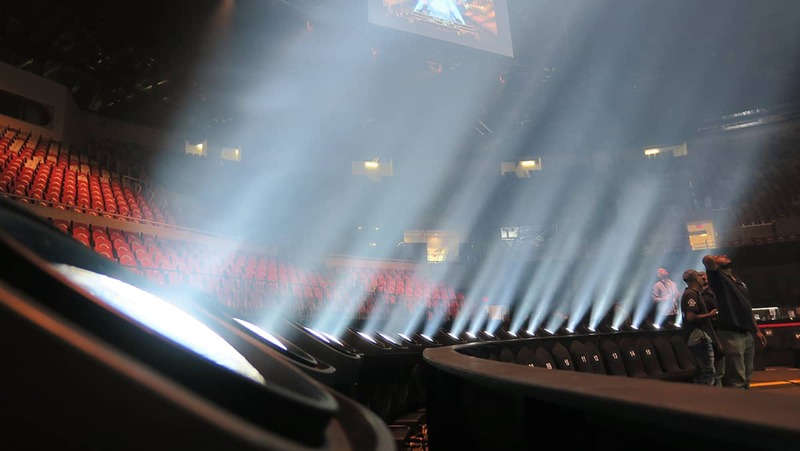 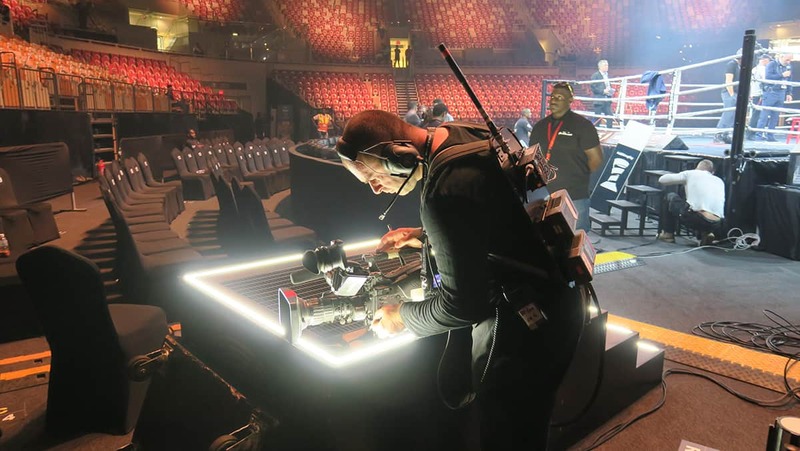 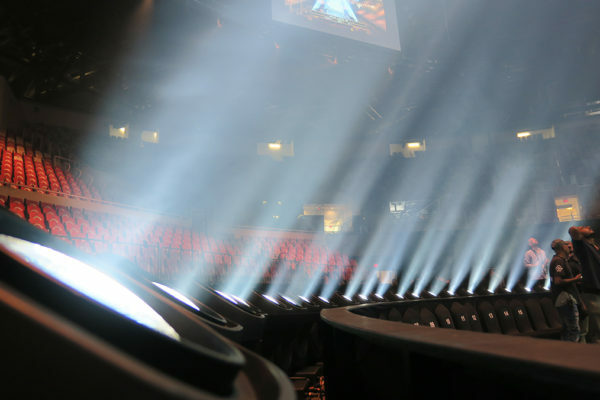 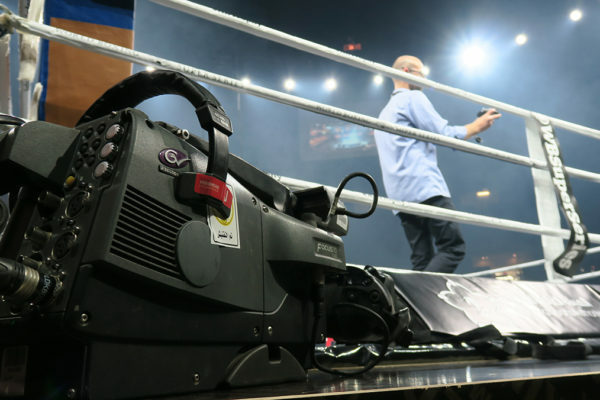 To bring the viewers closer to the action, Alamiya provided the following high-quality equipment, one Jimmy Jib crane, one Ultra Slow Motion LDX 86 camera, 13 HD GrassValley cameras, a unit of Robotic camera, and five EVS XT3 replay systems.